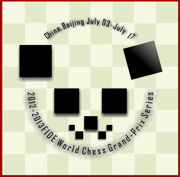 Beijing, is the site for the fifth leg of the FIDE Grand Prix series. Many of the players have had the opportunity of playing in Beijing in the Sport Accord World Mind Games and therefore will have had some experience of this very busy, metropolitan city. 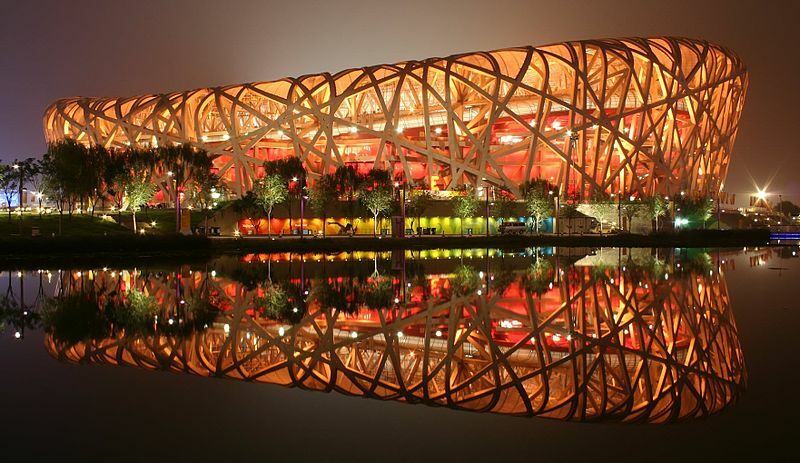 Nevertheless, with such a long history and tradition behind it, Beijing offers so many places to visit and things to do. Beijing, sometimes romanized as Peking, is the capital of the People's Republic of China and one of the most populous cities in the world. The population as of 2012 was 20,693,000. The metropolis, located in northern China, is governed as a direct-controlled municipality under the national government, with 14 urban and suburban districts and two rural counties. Beijing Municipality is surrounded by Hebei Province with the exception of neighboring Tianjin Municipality to the southeast. 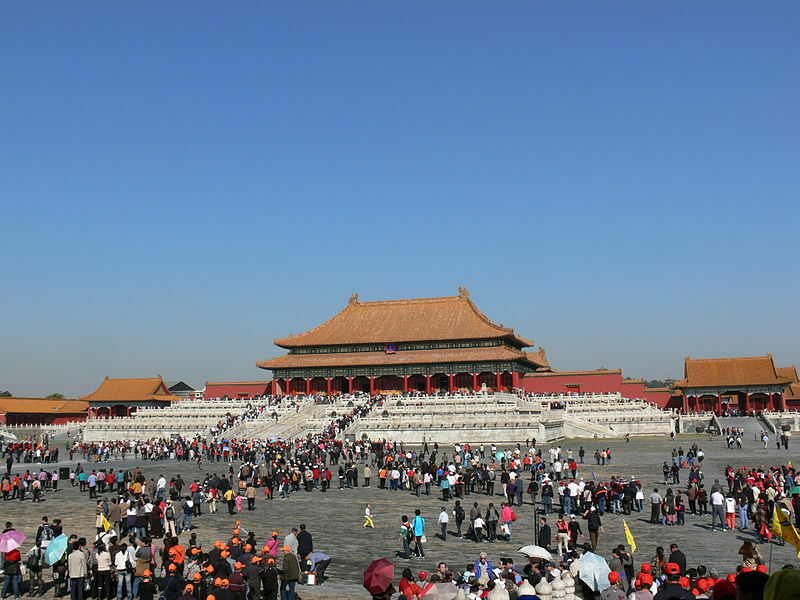 Beijing is the second largest Chinese city by urban population after Shanghai and is the nation's political, cultural, and educational center. It is home to the headquarters of most of China's largest state-owned companies, and is a major hub for the national highway, expressway, railway, and high-speed rail networks. The Beijing Capital International Airport is the second busiest in the world by passenger traffic.